Katy McBrayer moved to Sarasota 20 years ago. In 2017, Katy was the Top Individual Agent in Sales Volume & Units. In 2018, Katy was one of “Simply the Best of the Best,” within Michael Saunders & Co. She also received the President’s Award. She graduated from University of Central Florida. Katy is a board member of Teen Court, a nonprofit changing the lives of at risk teens and building foundations for teens interested in law. She strives to make our community a better place. Suzanne was drawn to Sarasota in 1998 from Houston, TX. She fell in love with the mix of sophisticated culture of Sarasota and the sunny paradise of its beaches. She now shares that enthusiasm with people searching for their dream home. She raised her children in and continues to support Sarasota schools. She serves as a consultant with a local non-profit organization and loves volunteering in the community, running at Ringling Bridge and Bayfront Park, boating the Sarasota coastline and the intracoastal waters, playing in the white sands of Siesta beach, and shopping and dining on St. Armand’s Circle. Alan Macloughlin has built his successes around helping people achieve their dreams and goals. He will focus on “YOUR” Real Estate needs while creating an experience that instills the trust in a lasting relationship. 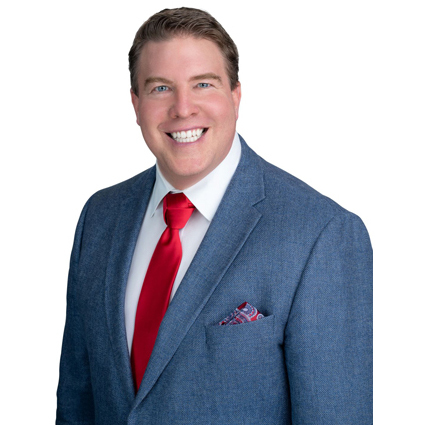 Alan has been an Automotive Executive for many years while being a Real Estate investor and made a decision to become a REALTOR® focusing on helping as many people as possible discover their dream homes or investment properties. His executive experience ensures high-level communication and negotiating skills to assist his clients while accomplishing their goals. His expertise in Today’s Digital and Mobile marketing will be utilized whether buying or selling real estate helping to find that perfect home or have your property Listing show up on search engines. He has enjoyed Florida immensely with his wife Anna and the Sarasota lifestyle of boating, paddle boarding, kayaking, fishing, and just enjoying the Beach on Siesta Keys. “Enough about me, Let’s Talk about YOU”. 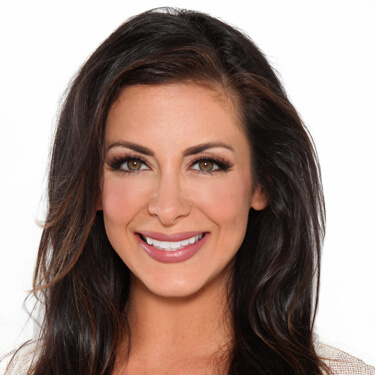 Ashley has spent nearly all her life living, working and volunteering in the Sarasota area. 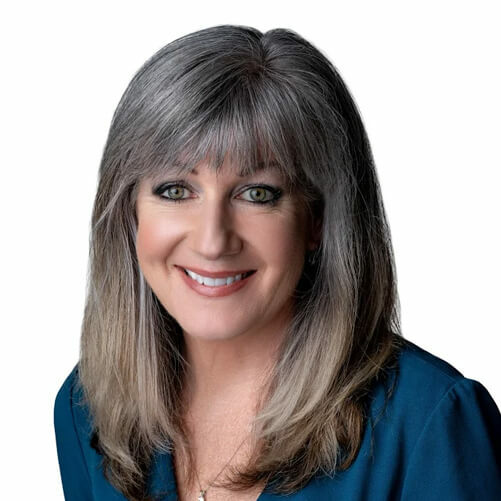 Her involvement in the Sarasota community led her to a career in real estate, where she helps people every step of the way purchasing and selling homes by providing professional and trustworthy service. Ashley is currently serving as President of the Designing Daughters of Sarasota, where she volunteers her time to fund raise for a variety of local not-for-profits. When Ashley’s not working or giving back , she’s spending her time with her two young children. Ashley’s diversified work experience involves sales and marketing, customer service and business management. 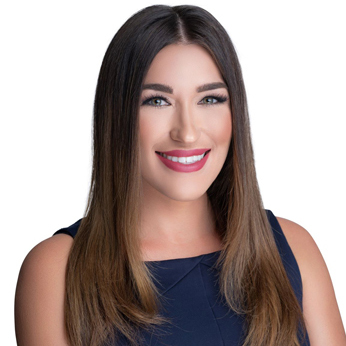 She joined the McBrayer Group, a multi-million dollar sales organization, in order to provide her clients with an entire team of professionals to ensure every transaction is smooth, effortless and enjoyable. To learn more about the Sarasota Arts & Culture scene, click here. To learn more about the local schools and districts, click here. To learn more about the local news & upcoming events, click here.